Simple to click car seat on and off. Fits most vehicles (not all). Sits baby at good angle. Initial fit is really fiddly. 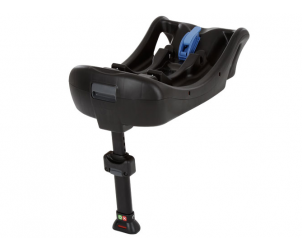 We find the isofix base really useful, and once fitted I wouldn't be without it, however I would never attempt swapping it around vehicles as it is so fiddly to fit in the first place. If the shop do it for you, its the perfect product, if not, its perfect once fitted! Don’t fit properly in people carriers! So easy to fit and use but the only downside is it doesn’t sit properly on the floor with the bar and the seat don’t click on properly in people carriers or bigger cars as the seats sit funny! Best to be used in a hatchback! This is such a must have. It’s so easy to assemble and put in the car. The instructions are simple to read and correctly fit it in the car. I use this with my Gemm car seat. You literally put it on top of the base. It clicks in and feels secure and safe. When to get out you don’t have to lean over to click the seat belt and fiddle with the belt. You simply just press the button to release the seat and lift the seat off. So quick and easy. 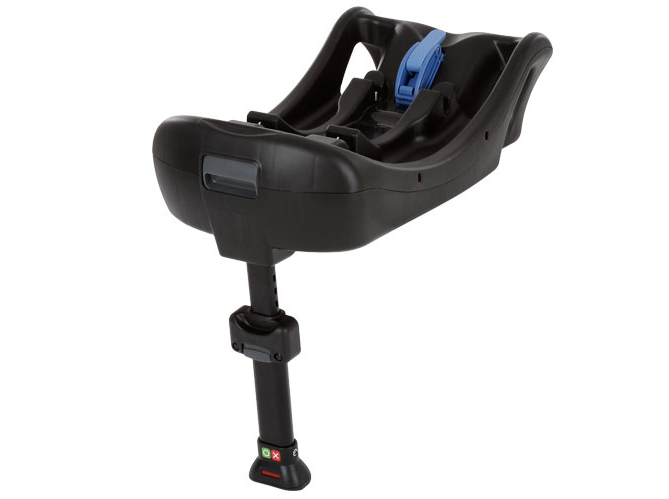 This Joie Belted Car Seat Base gives you the ultimate combination of convenience and safety. Simply use your car's 3 point seat belt to securely attach the base into your car, and be confident you have done it correctly by following the colour indicators. Then fit the extendible foot prop and seat belt tensioner for extra security. Now you are ready to click your infant carrier (Joie Gemm or Juva) onto the base. Baby is not disturbed and your day can proceed as smoothly as possible. 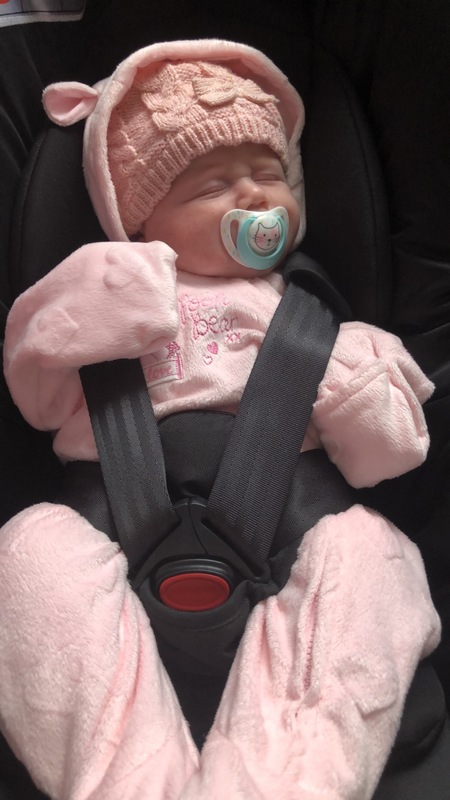 Never again wrestle with seatbelts to secure your baby's car seat - just click in and go. And when you arrive at your destination, it is as simple as a single pull of a lever to release your carrier, pop onto your pushchair, and you're off. It's so good that it comes with a 12 month guarantee.